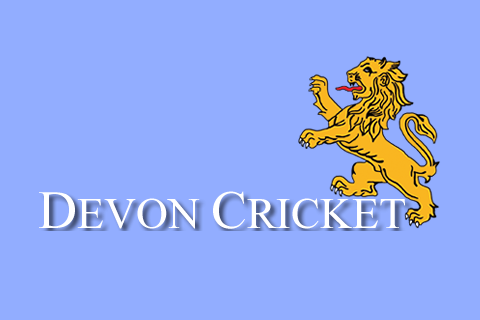 DEVON clubs can apply for up to £4,000 following the launch of the 'Get The Game On' part of the 2019 ECB Small Grant Scheme. Affiliated clubs have already been able to get their hands on £1,000 through the Cricket World Cup Fund, and they can now apply for up to £4,000 towards covers in association with 'Get The Game On'. Each County Cricket Board across the Country has been allocated a finite pot of money to help clubs improve their long-term sustainability by increasing the number of games played during the season. As in previous years, clubs will be required to provide a minimum of 10% partnership funding towards the project cost. This is the difference between the project cost and the amount of award. It can be sourced from Club funds, other grant bodies or sponsorship etc. 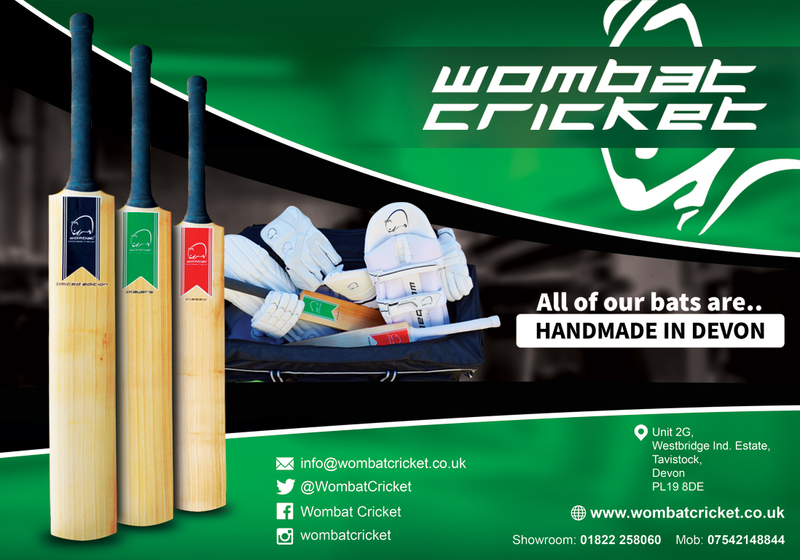 With the start of the season imminent clubs are encouranged to get in touch and submit their application as soon as they can so that purchases can be put to use this season. This is ahead of the deadline stated on the guidance notes so that we can collate all applications and give everyone a chance at being successful.